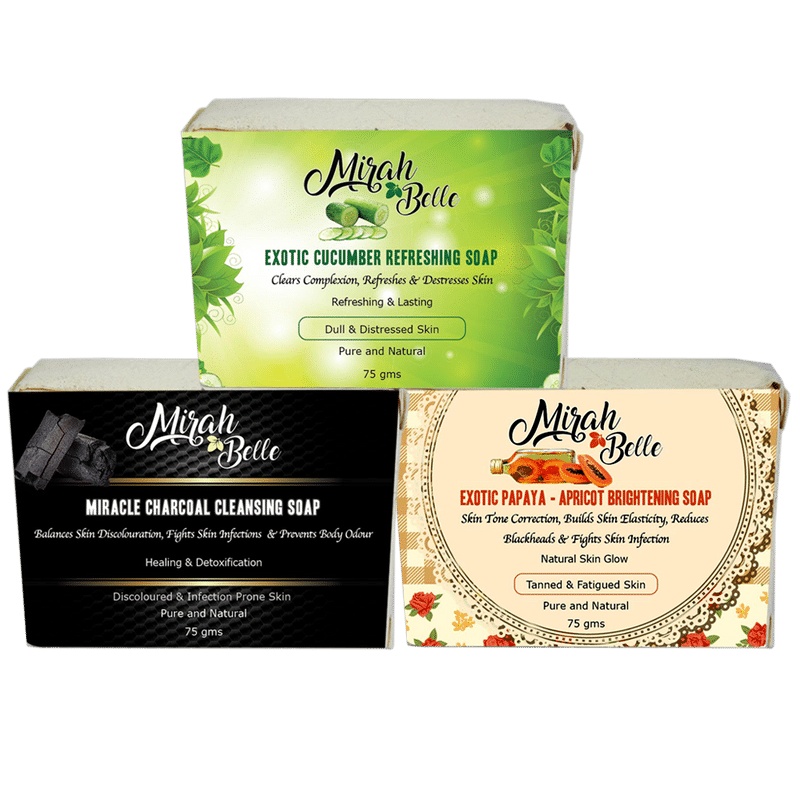 Lose Yourself in the Refreshing Smell of Cucumber Soap Calm your sensitive skin with the cooling properties of the Exotic Cucumber Refreshing Soap. Stay fresh throughout the summer with its wonderful natural fragrance. If you're not a fan of strong fragrances, the light and breezy smell of cucumber will be perfect. 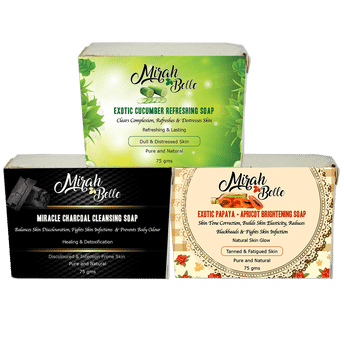 This 100% natural soap is created only using certified organic ingredients. We avoid using any synthetic or chemical products to preserve the wholesome gifts of nature. Deep Cleanse your Pores and Follicles with Charcoal Soap Activated charcoal has taken the center stage of organic skincare with its cleansing properties. Get rid of all stubborn dirt, chemicals and micro-particles that have lodged themselves into the fine pores of your skin.